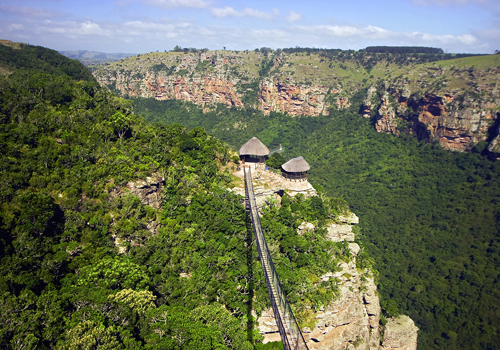 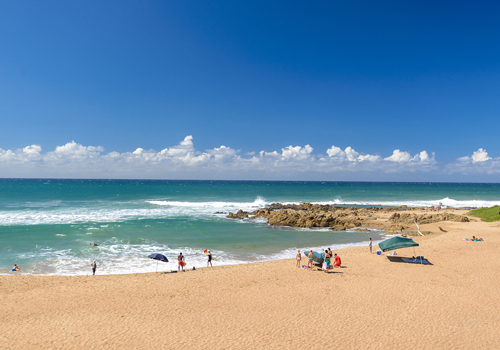 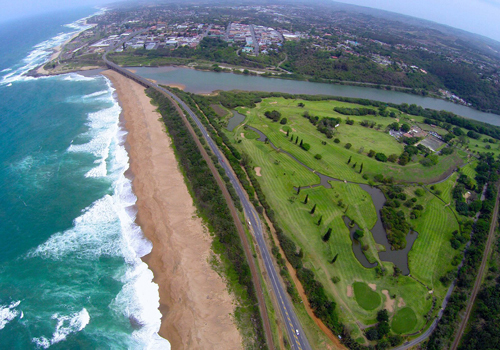 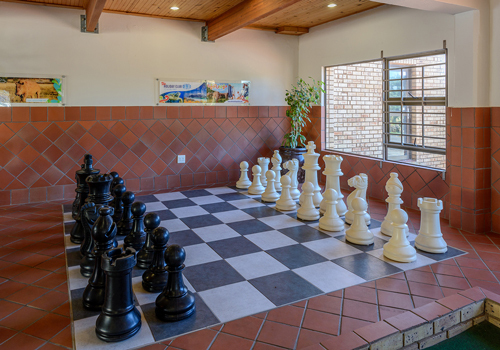 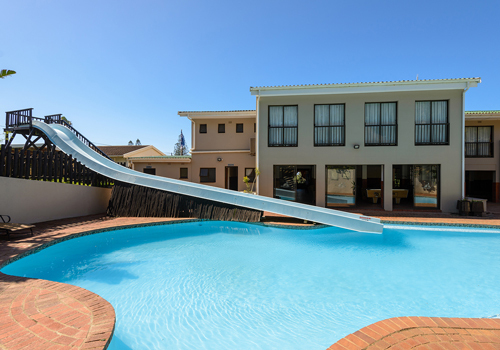 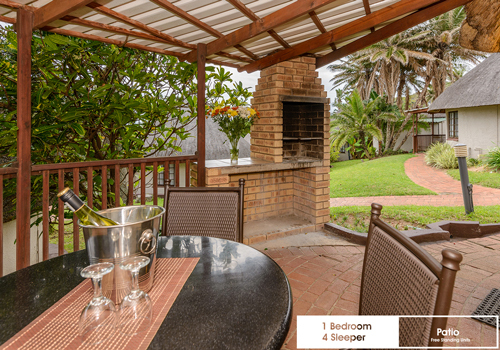 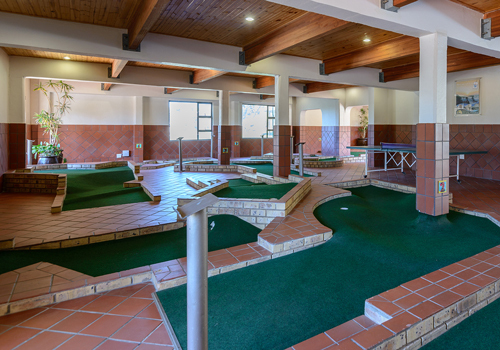 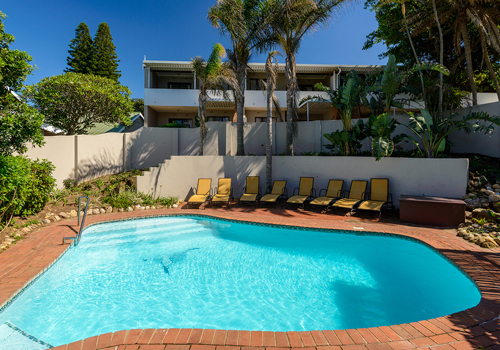 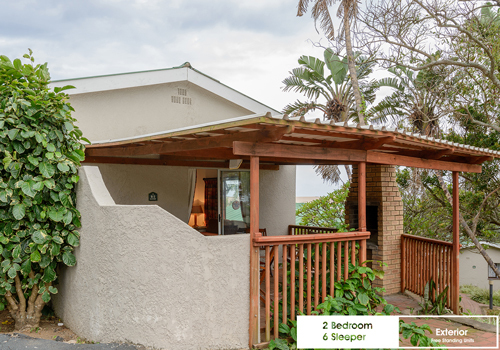 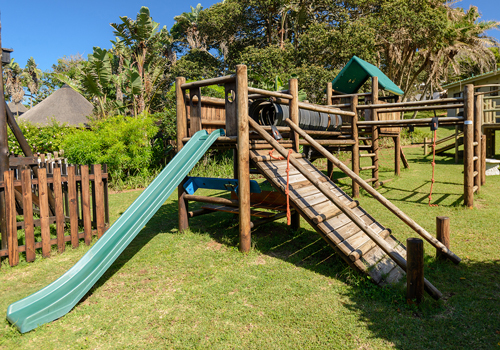 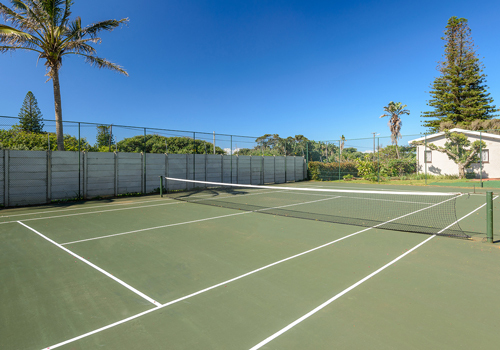 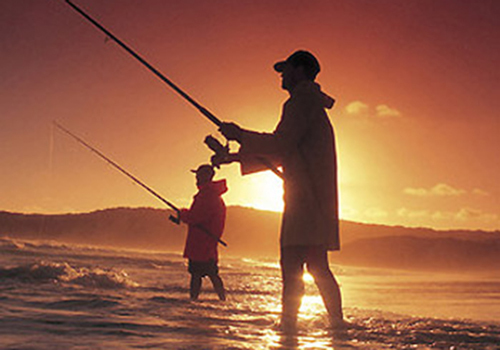 Set in quiet grounds on the lower KZN South Coast, this resort is ideally positioned to explore the many wonders of the South Coast. 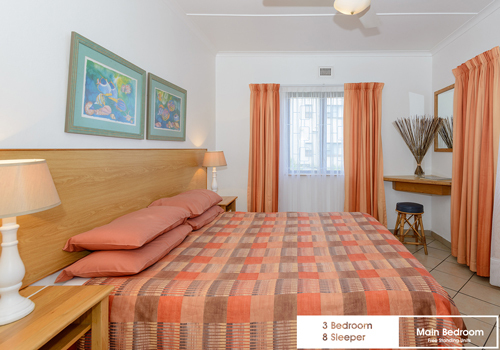 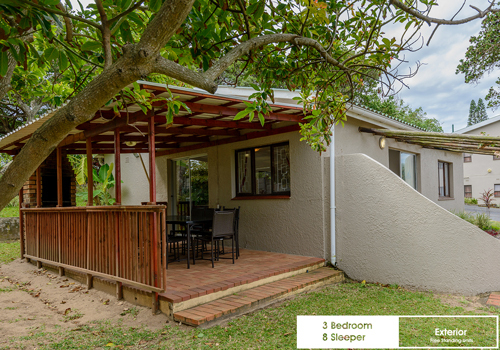 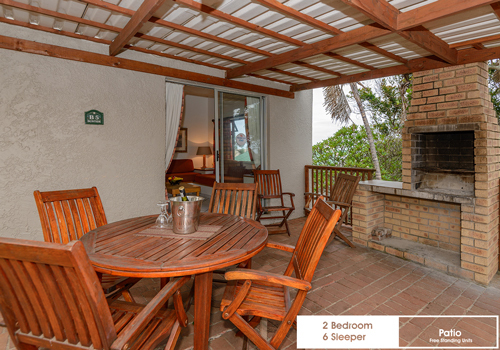 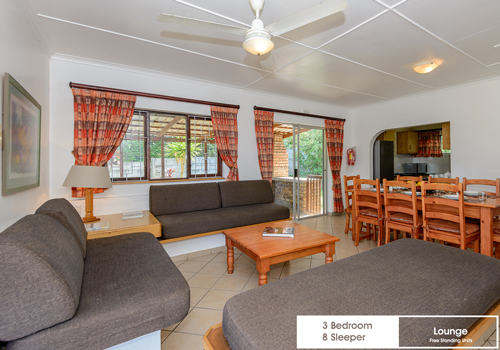 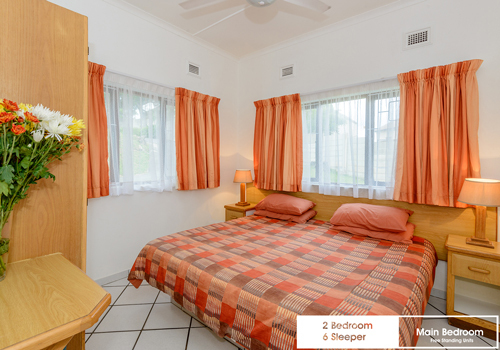 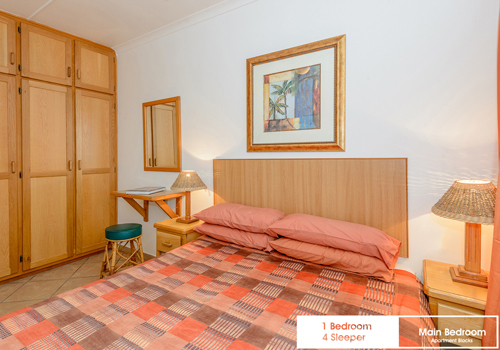 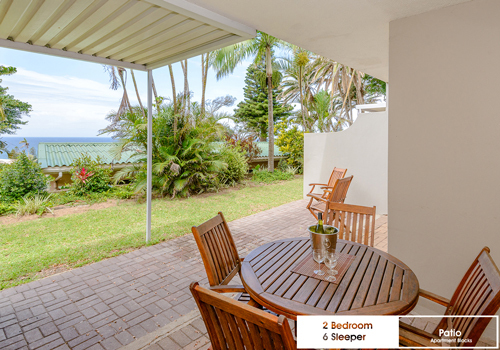 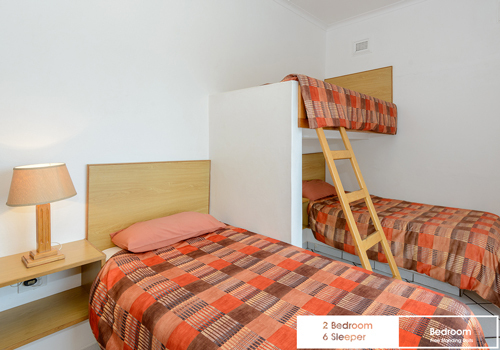 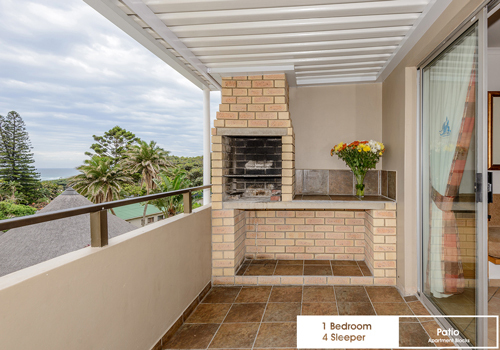 Wander back from the unspoiled beach to stay in comfort in a studio, 1, 2 or 3 bedroom self-catering unit, sheltered under cool trees, with the scent of fresh sea air. 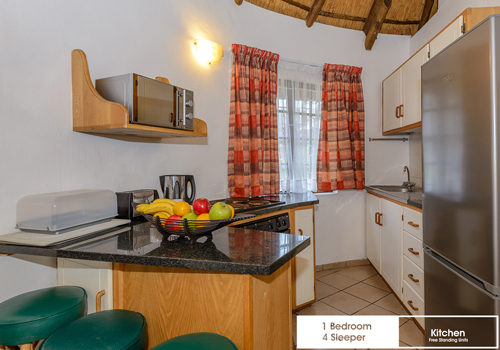 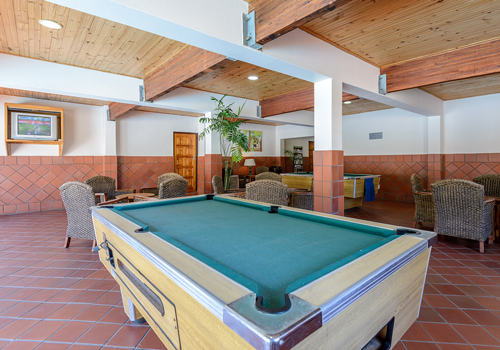 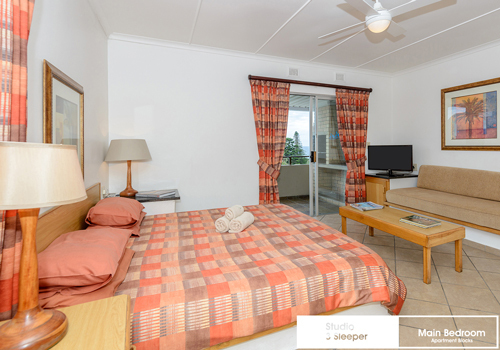 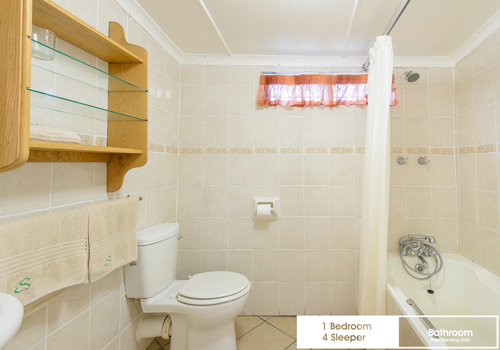 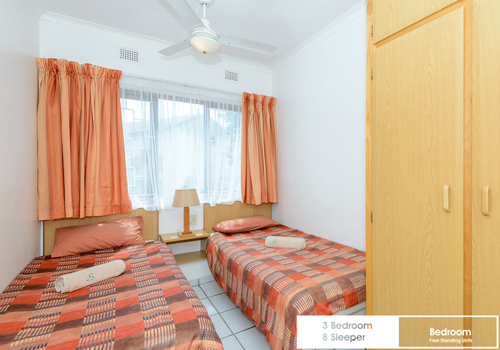 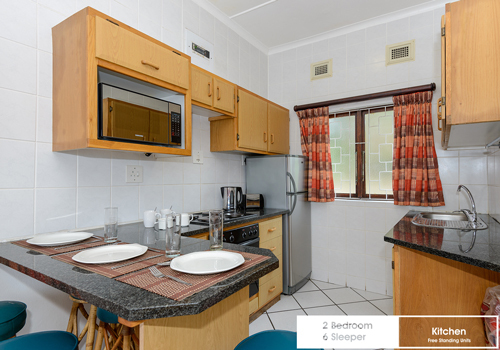 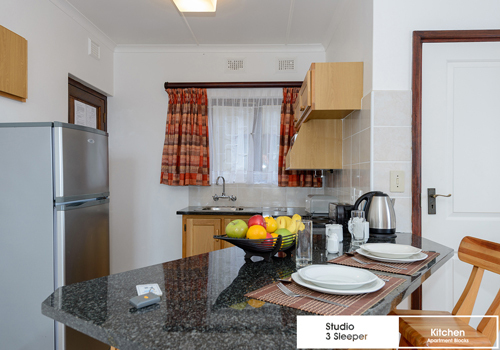 Some of the units consist of round walls and thatched roofs, giving you a quaint holiday feel.